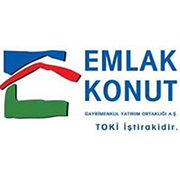 ■ TOKİ, within the framework of the expansion in its activities, and the companies in the portfolio of the entities transferred to the Administration, pursues its activities along with its 7 participation companies/afilliates. 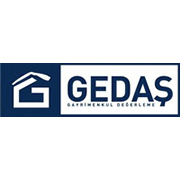 These participations offering service in the fields of project management, real estate marketing, undertaking, management services, real estate evaluation, restoration and finance. 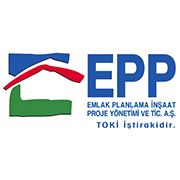 Emlak Planlama, İnşaat, Proje Yönetimi ve Tic. 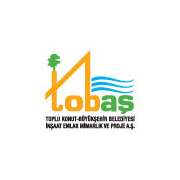 A.Ş. 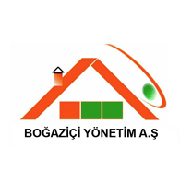 Boğaziçi Konut Hizmet Yön. 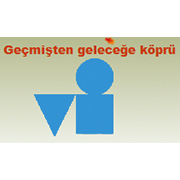 İşlet. ve Tic. A.Ş. 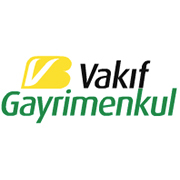 Vakıf İnş. Restorasyon ve Tic. A.Ş.